Learn to FREE your Mind and Life from Toxic Habits, Attitudes, and Behaviors Today! Hypnotherapy will meet the results you want to succeed in. Your learning and positive change process will be effortless, easy and permanent. 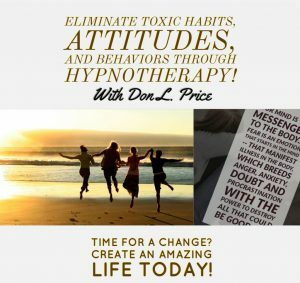 Certified Hypnotherapist and Transformation Coach Don L. Price specializes in breathwork deep hypnosis, weight elimination, stop smoking, overcoming procrastination, fear, improve memory, retention, and comprehension, manage stress and anxiety, improve sports performance, self-confidence, self-love, self-esteem, anger, sales-marketing-management, speaking and leadership confidence. Our private personalized and highly customized hypnosis sessions are held in our office and **(Your office or home for to those who need the utmost privacy or are physically disabled)** All private hypnosis sessions, are recorded on your smartphone, for reinforcing your new learned habits of behavior. The recording enables you to experience your positive change session over and over and from your home or office anywhere in the world. An extensive needs analysis will be done to determine what your issues are in life and what your goals and the desired outcomes you want from your hypnotherapy sessions. Together we’ll to decide what area of your life you’re interested in improving upon – i.e. : Business, Family Life, Personal life, Social Life, Mental, Financial, Health, Love, and Relationships. Self-Love and relationships issues… abuse, letting go, etc. This allows us to customize your hypnosis session to meet your specific needs, goals, desires, and aims. 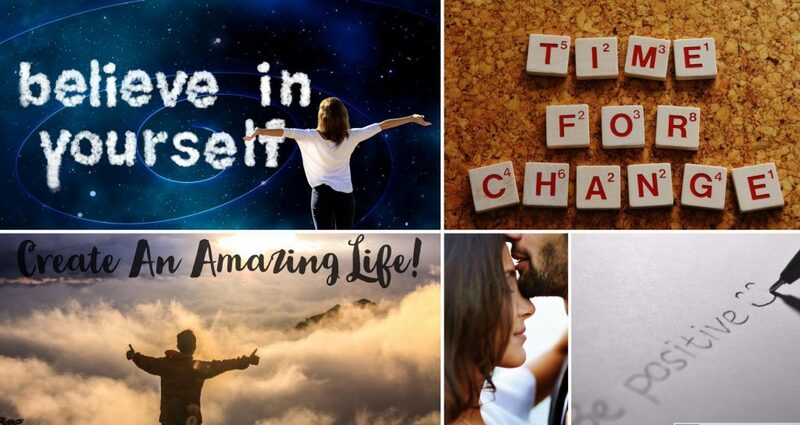 Reflex Process—In order to create the best and most significant and dynamic changes in your hypnotherapy programming, it is extremely important to observe how you personally take in hypnotic suggestions and information. This reflex process will give us clues to know exactly what type of language and custom hypnotic suggestions will deliver the most impactful positive changes in your subconscious mind. I will end any misconceptions you may have about the process of hypnosis and its applications. 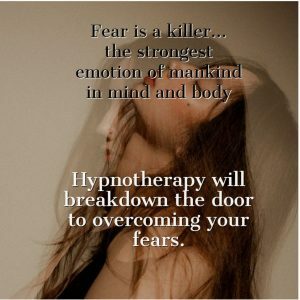 In addition to your hypnotherapy session(s), you are instructed and will learn the techniques of self-hypnosis, breath work and deep hypnosis for healing and transformational change. Breathwork is so essential to life, and yet most of us are doing it wrong! This will equip you to practice, improve and enrich the quality of your life. The time for your private hypnotherapy session is about 60 to 90 minutes in length. However, all programs need a controlled process and will vary in length of time and investment. Hypnotherapist Don L. Price makes office and house calls to those who need the utmost privacy or are physically disabled. Travel time rates may apply in addition to the session fee. When booking such a hypnosis session, please arrange a quiet area with either a sofa or a recliner. Also, make sure you’re not interrupted by the sounds of children, pets, telephones, television and all other disruptive noise. Also for maximum effectiveness lights need to be dimmed. 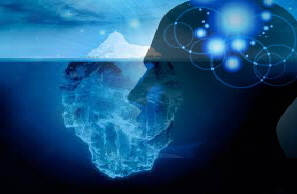 In your Private Hypnosis Session, you will learn how to use the two different parts of your mind work. You will discover the power of your subconscious mind to manifest anything you want to change in life through the magic power of self-hypnosis. The Subconscious mind is like a bed of soil and accepts any kind of seed good or bad. So be careful about what you feed into your mind. Go to the FAQ on self-hypnosis and meditation. All hypnotherapy, coaching and mentoring sessions fees are on a preset professional scale and not an hourly rate. Because all programs, and sessions, are developed to meet your needs, wants and desires it requires you to have a free consultation to discuss your challenges and what you want to change in life. Call 818-841-0581 for your Free 30-minute personalized consultation – value $125.00 — or you can book your consultation online. Simply click on the banner (schedule a free consultation). Join My Mailing List: We care and want to enrich the quality of your life!